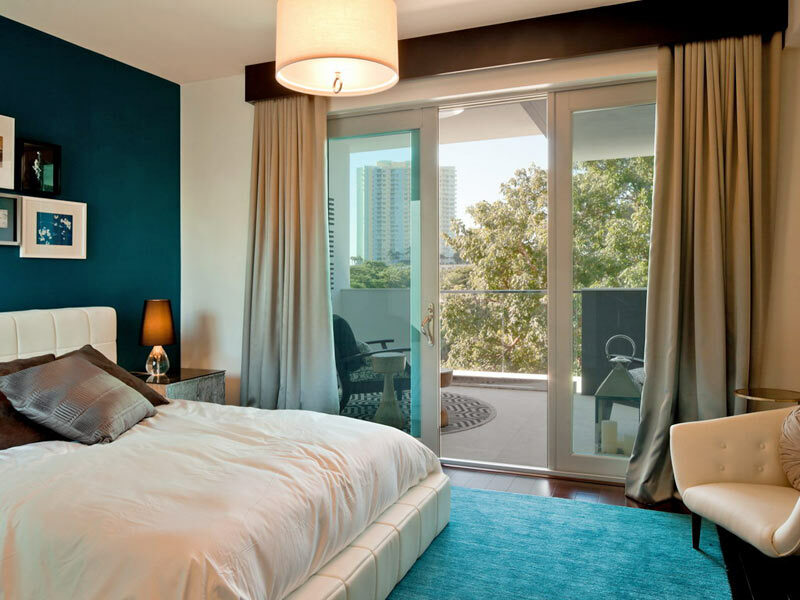 If you are looking for accommodation in Miami, 2110 Brickell is the ideal place to spend some unforgettable days. We offer 8 modern and luxurious apartments in a boutique building in the financial center of the city. The predominance of natural light and the welcoming and warm decoration in sand tones dominate each of the rooms. We offer luxury services combining an atmosphere of modernity and excellence. Also, you can find a spacious gourmet cuisine living area for the most demanding palates and two private parking spaces. The versatility, design, comfort of our rooms and the privileged location of the apartments in the city center make 2110 Brickell the ideal accommodation for both families and business travelers.